❤️Welcome to my page! 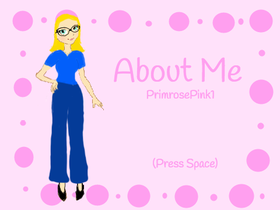 I'm a 14 year old author, movie-maker, barbie collector, artist and coder. I love anything creative, peanuts (Peppermint Patty is my favorite!) history and baseball! Wow! I hit 50 followers! Thanks so much everyone!! If you have any ideas for projects, feel free to comment on my page!